Stand included. Comes with blade. 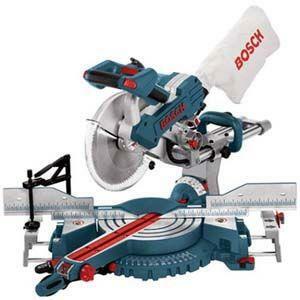 * Please call us for any questions on our 10 inch sliding mitre saw rentals in Calgary, Alberta.